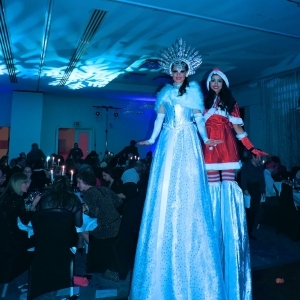 There’s a whole selection box of fantastic Christmas themed entertainment to choose from to give your party a sprinkle of seasonal magic. 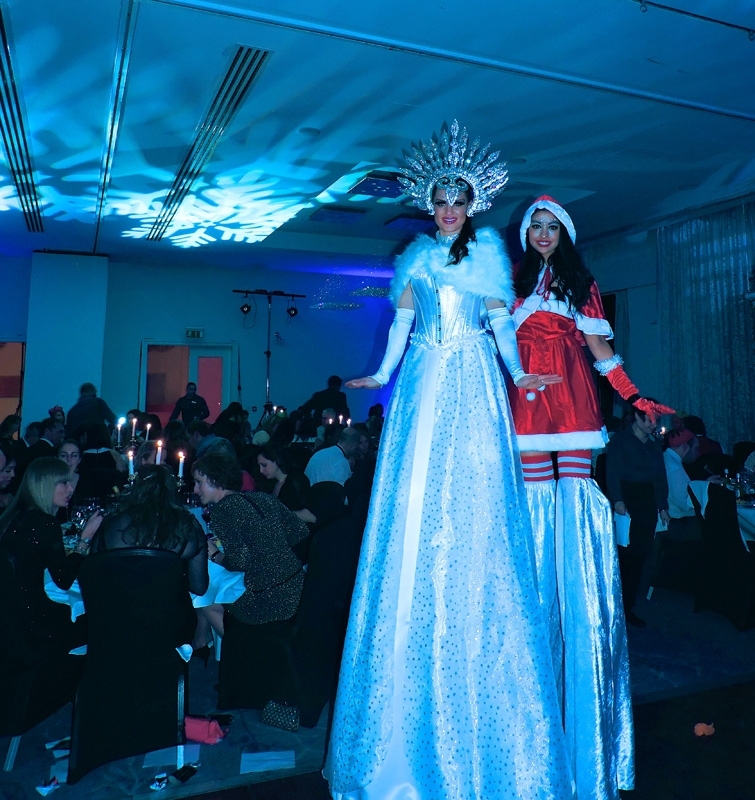 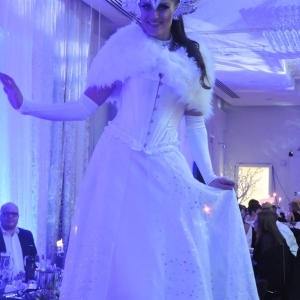 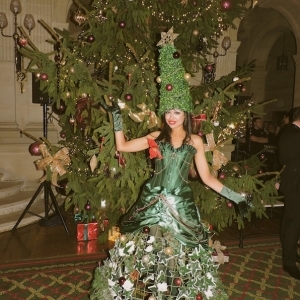 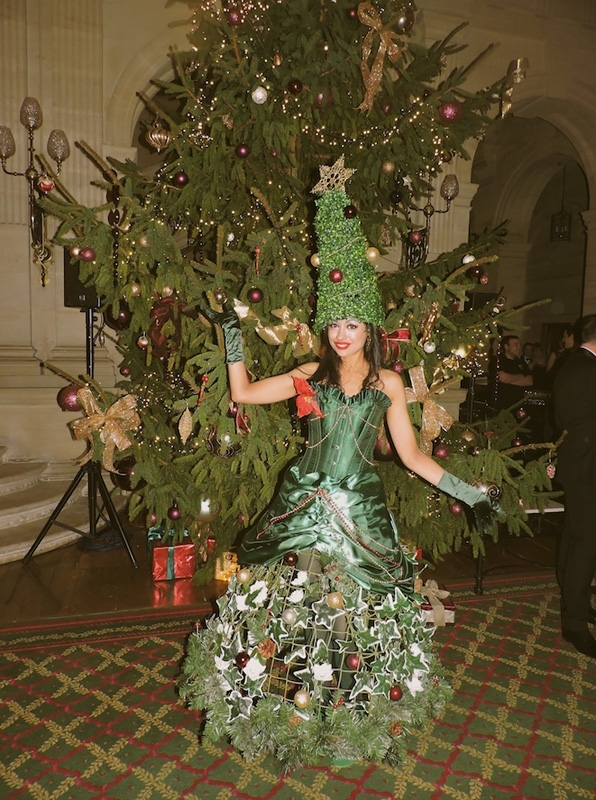 Our Christmas themed meet and greet acts and stilt walkers make for a great photo opportunity whether you choose our Ice Queen, Mr and Mrs Clause, Human Christmas Tree or Gift Box Showgirl! 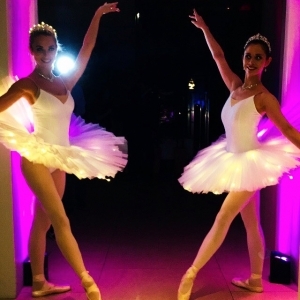 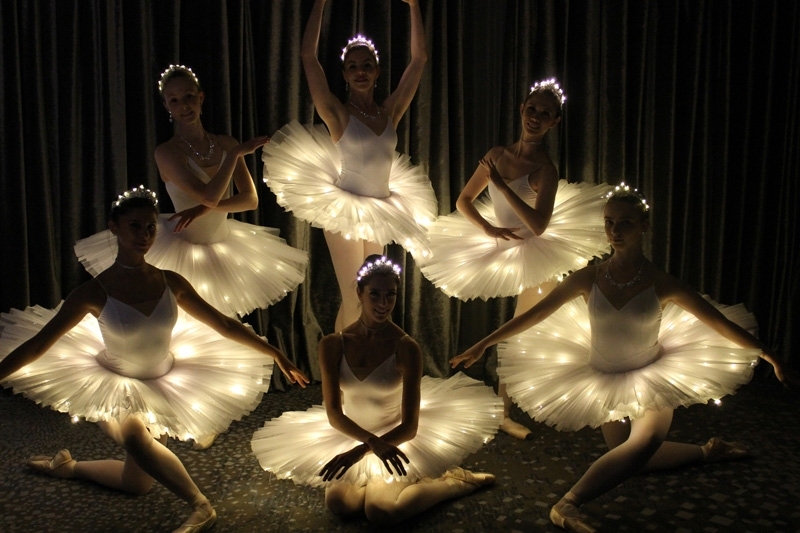 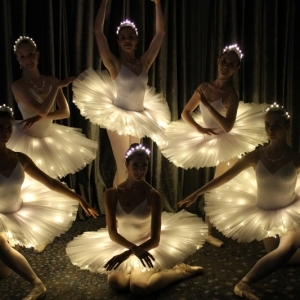 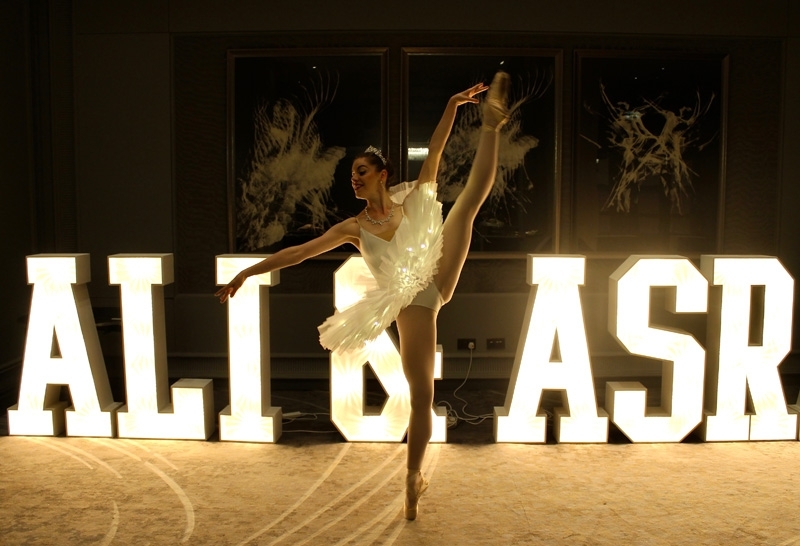 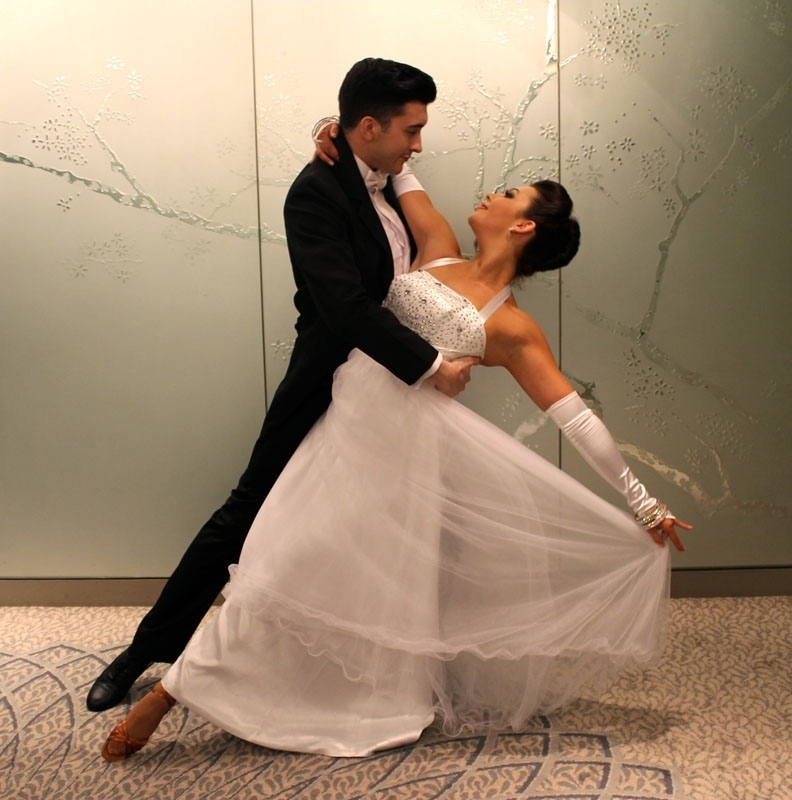 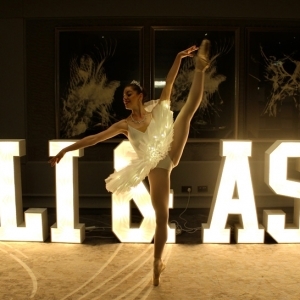 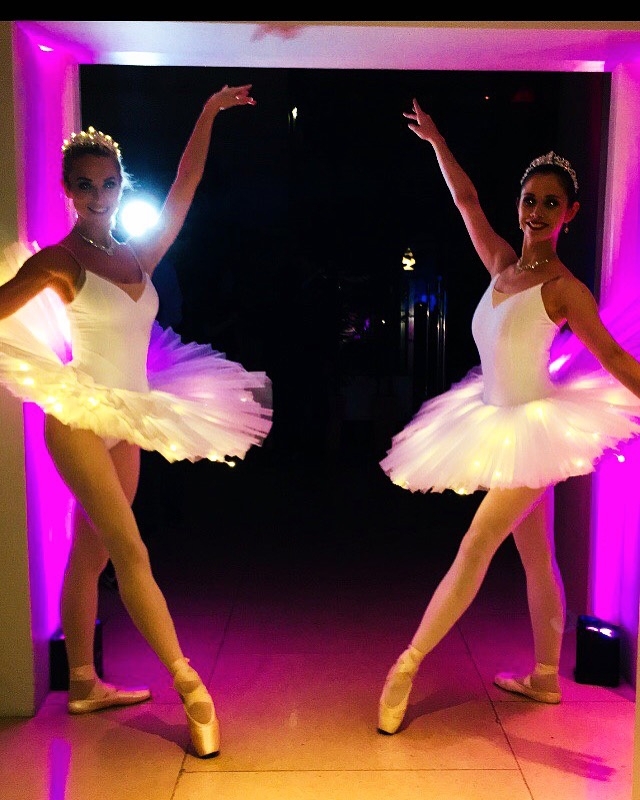 Wow your guests with a stunning traditional Christmas waltz or a rendition of the Sugar Plum Fairy from our incredible LED Ballerinas, complete with beautiful custom made tutus and tiaras. 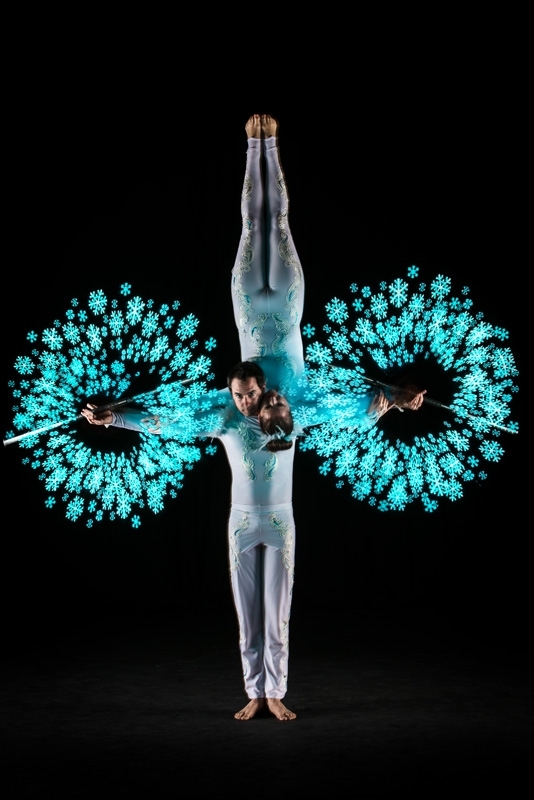 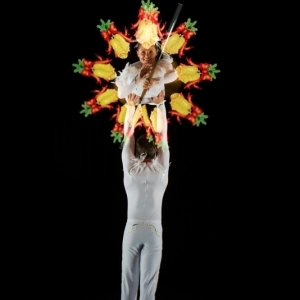 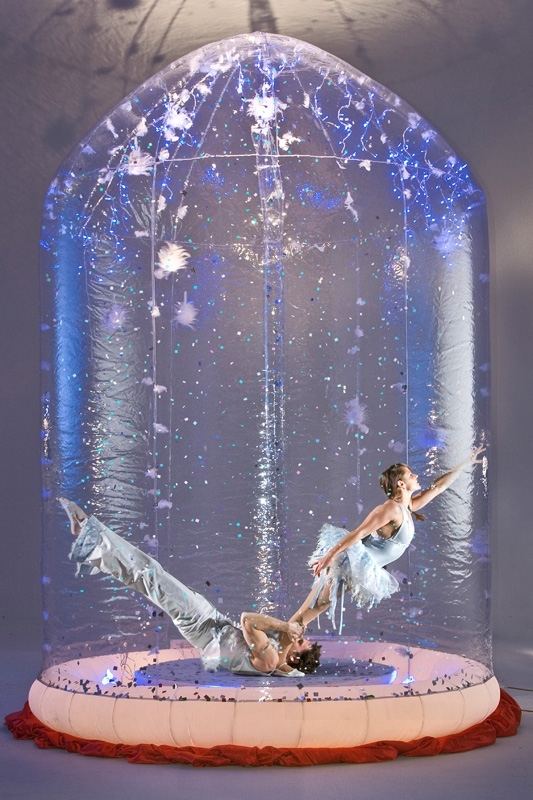 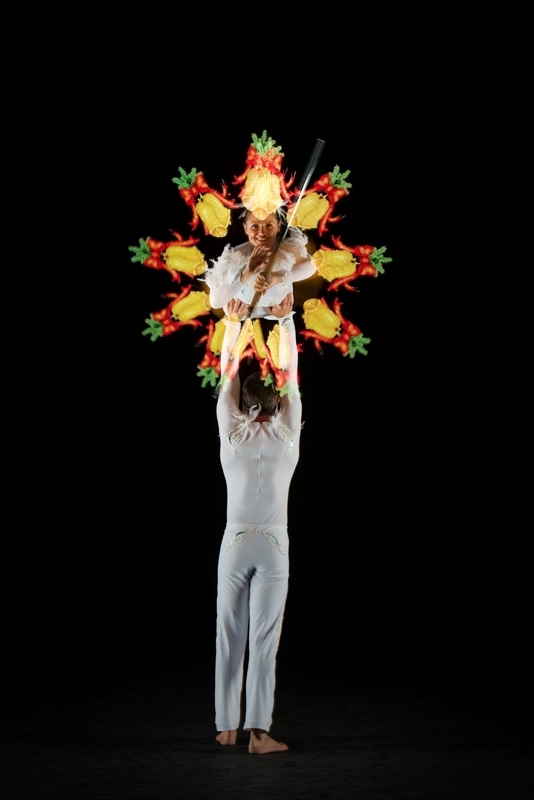 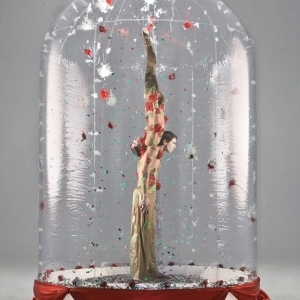 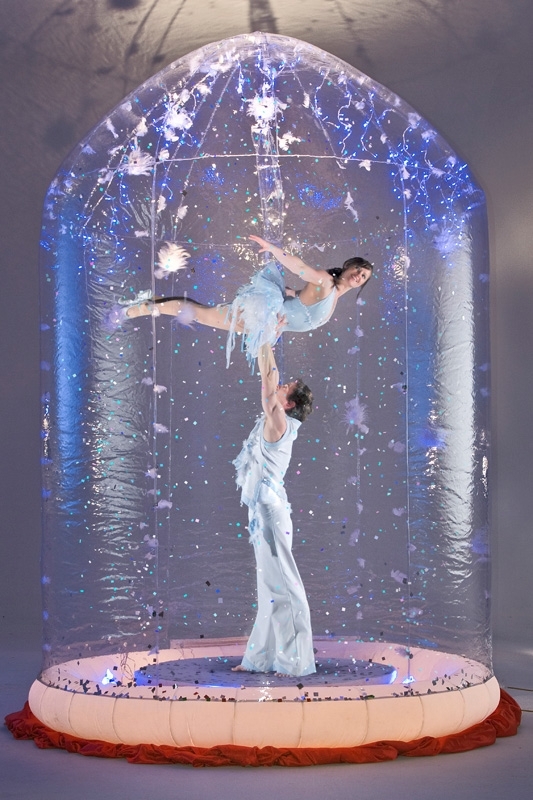 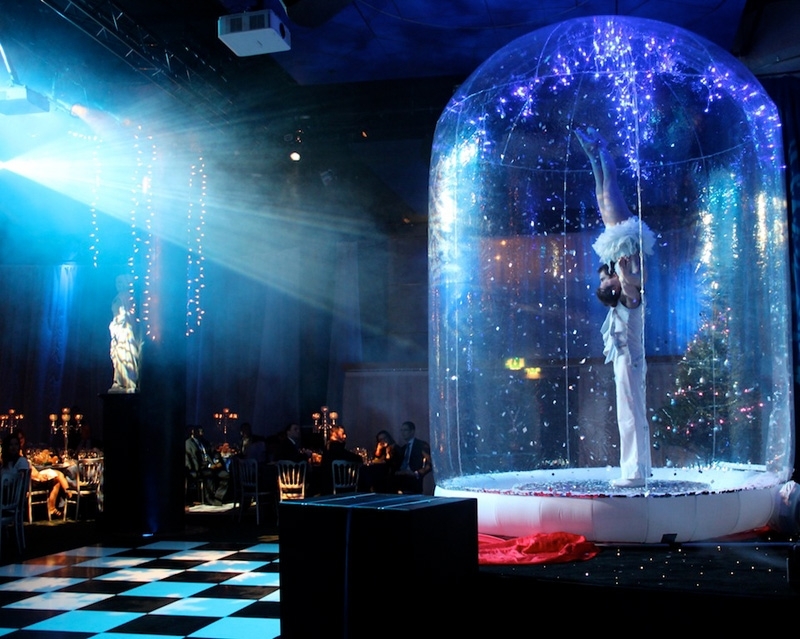 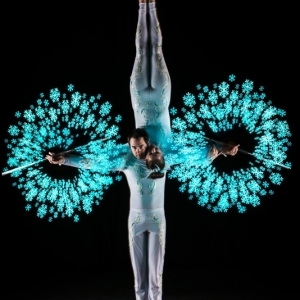 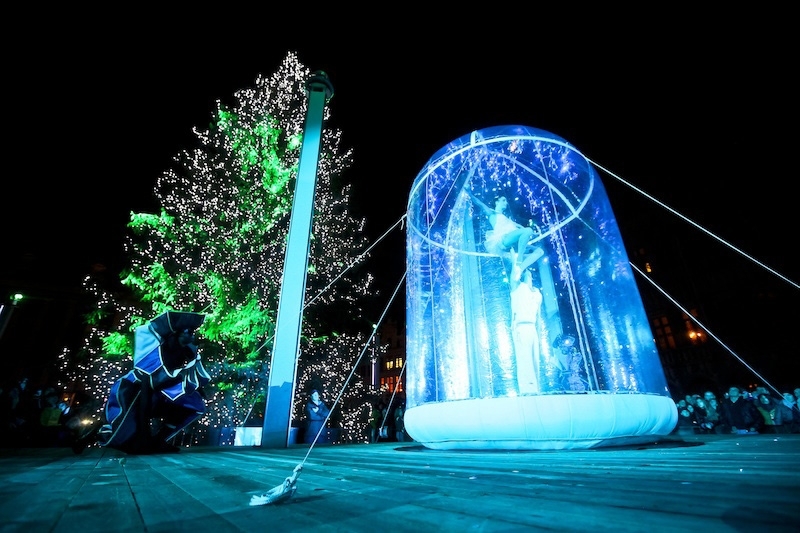 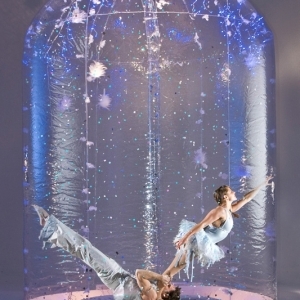 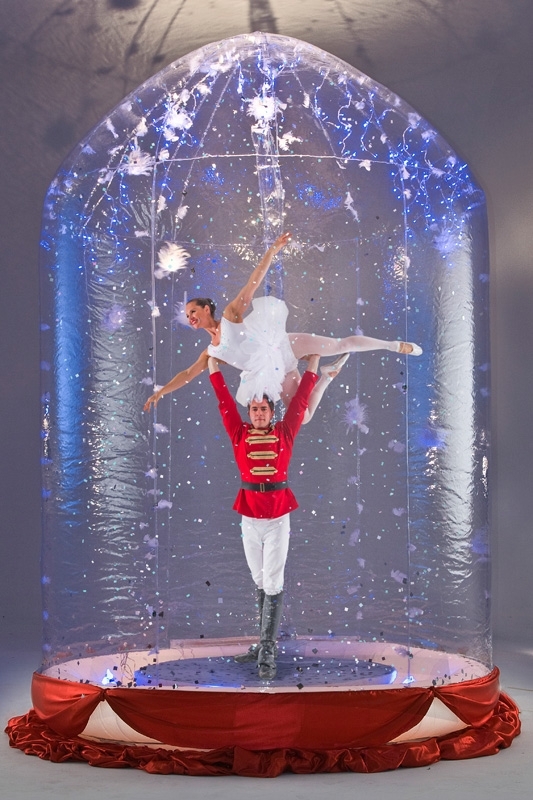 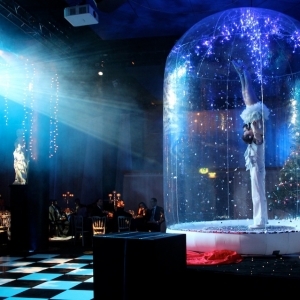 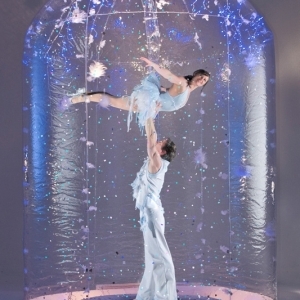 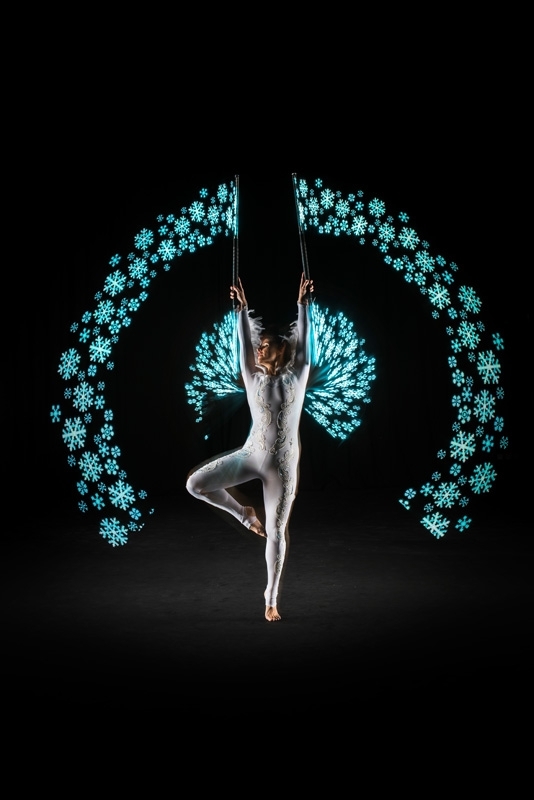 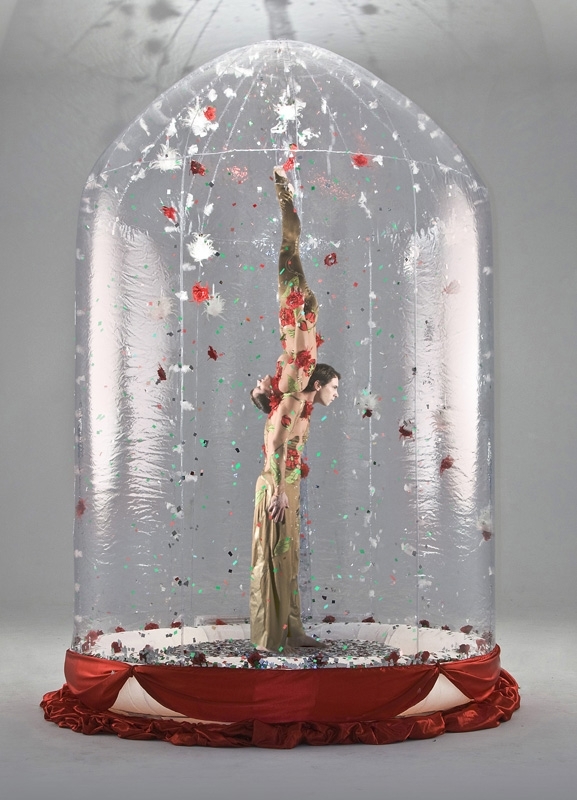 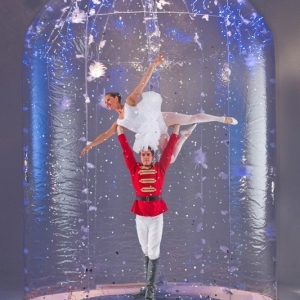 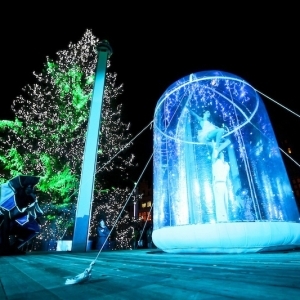 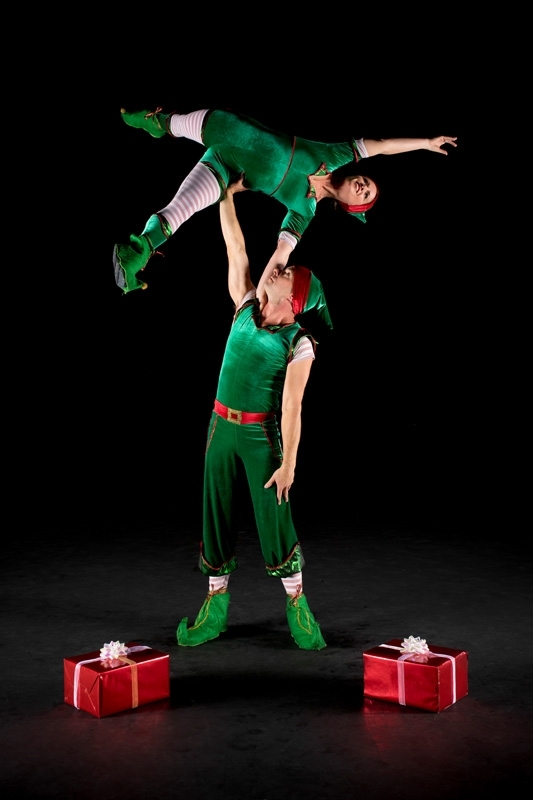 Hand Balance Duos inside gigantic Snowglobes, Acrobatic Elves with LED light shows and beautiful Snowflake Poi displays are just some of the unique Christmas themed specialised acts that can enhance your event. 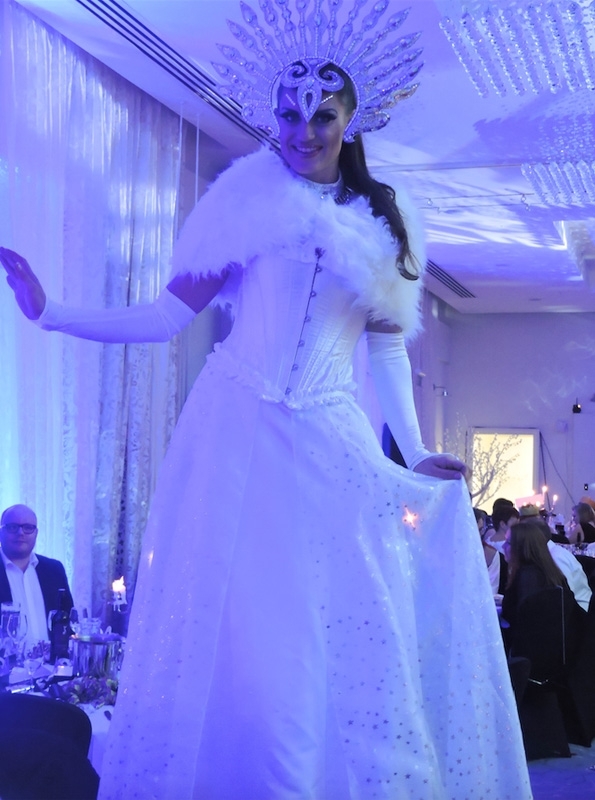 Our red and white Christmas themed showgirls are always a great way to get the party started as they perform to a medley of Christmas hits. 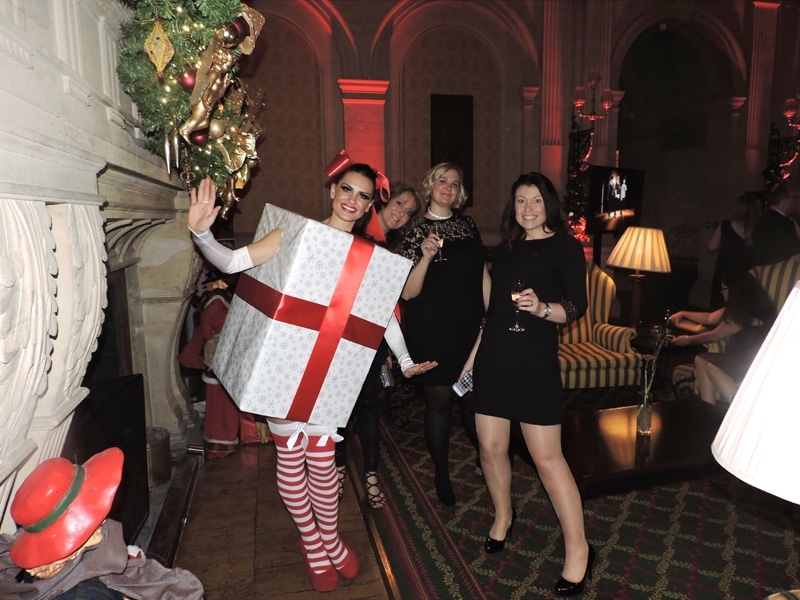 Or if you prefer to be ‘Rockin’ Around The Christmas Tree’, our 1950s Jive Dancers can whip up a storm dancing to those Rock and Roll Christmas classics, guaranteed to get the dance floor busy!